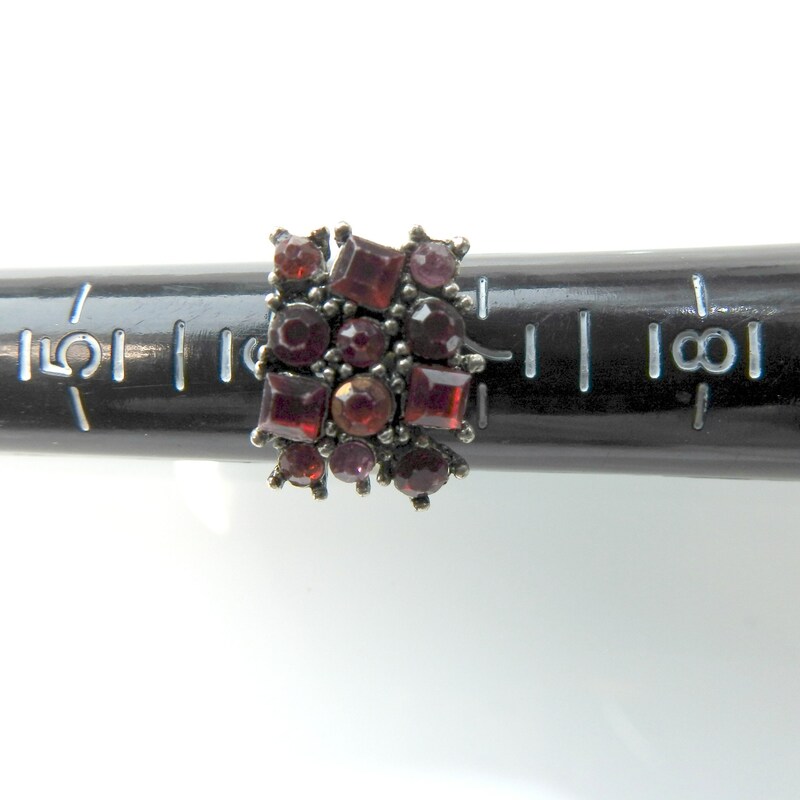 Just add some bright to your hand with one red ring boho jewelry with tiny rhinestones! 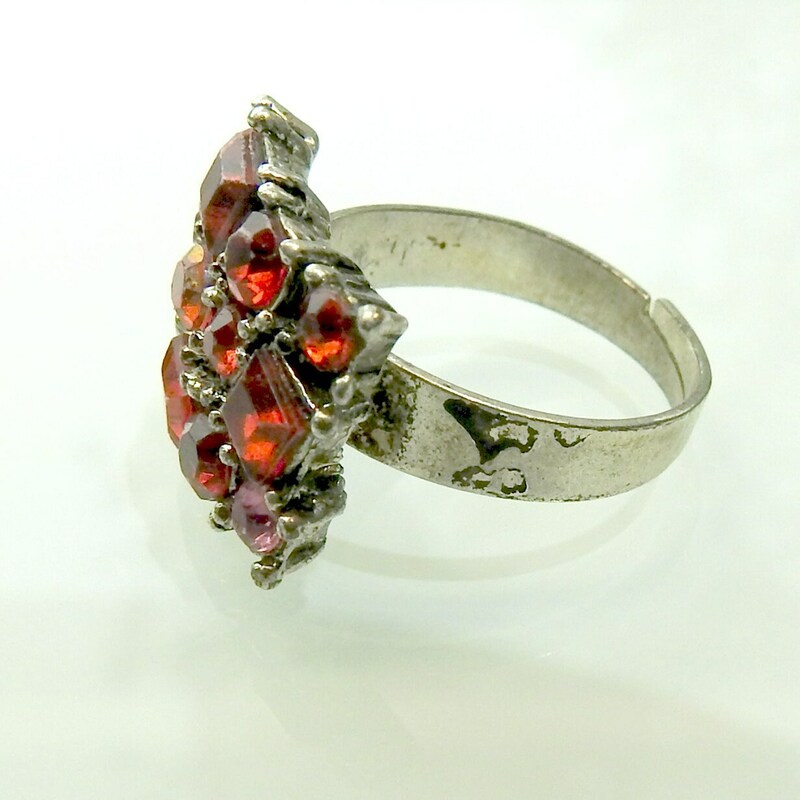 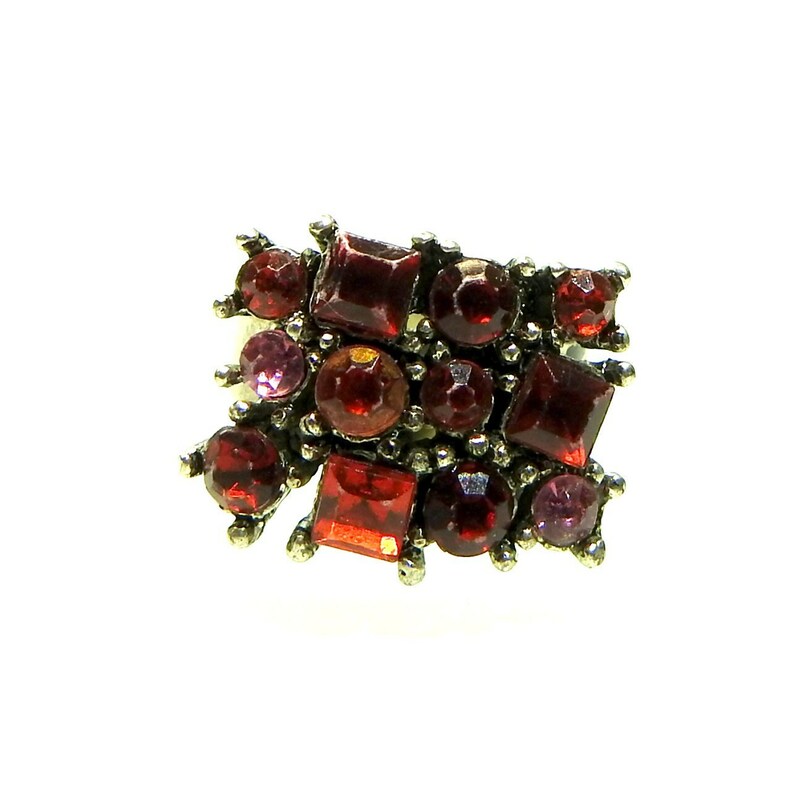 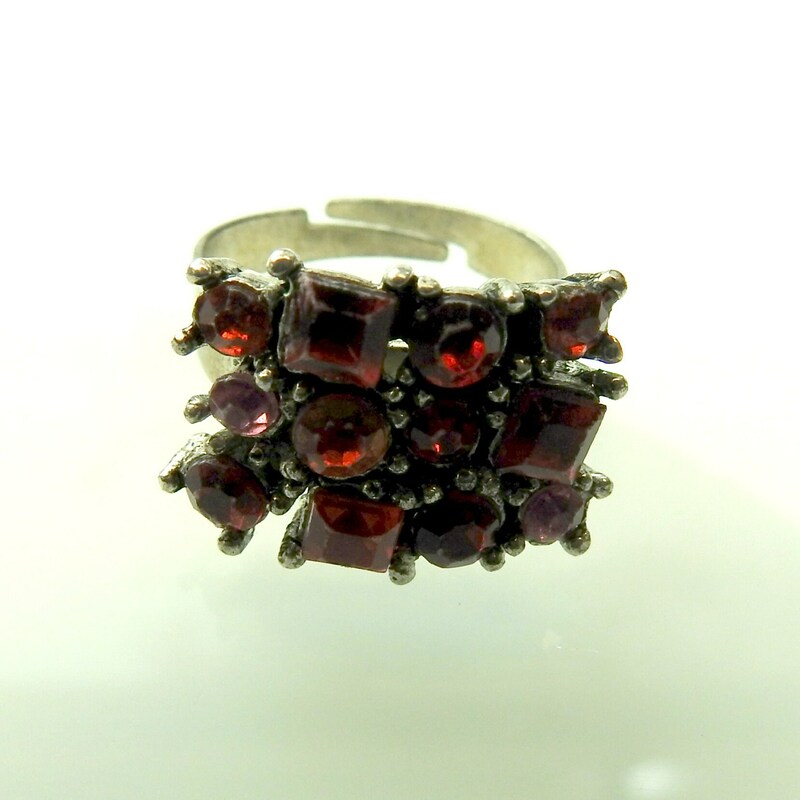 Dare to dazzle with this unique style vintage red ring. 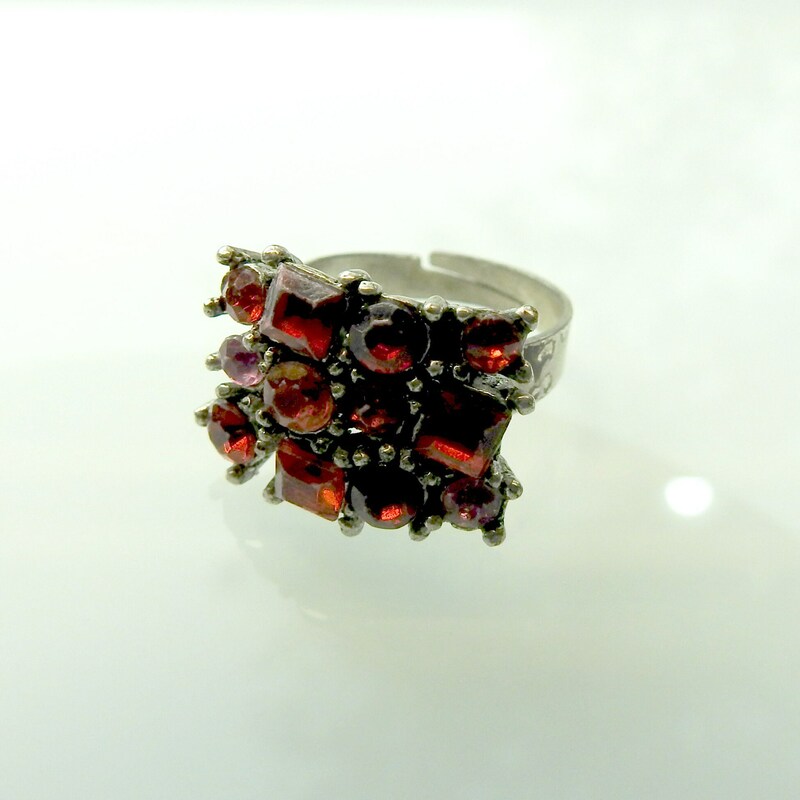 • Color: red and dark pink. 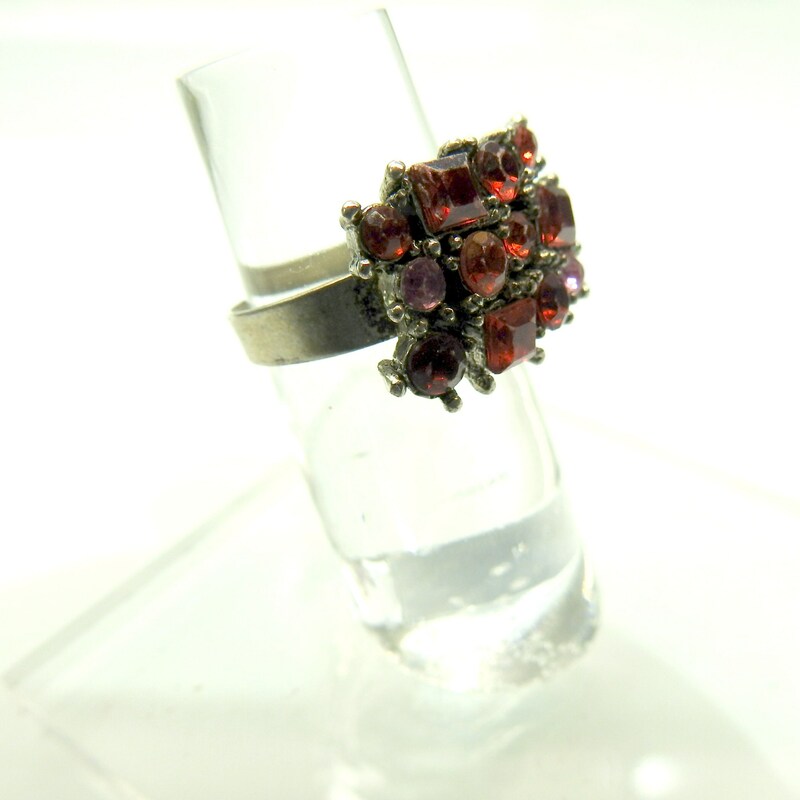 • Made from metal and round and square rhinestones. 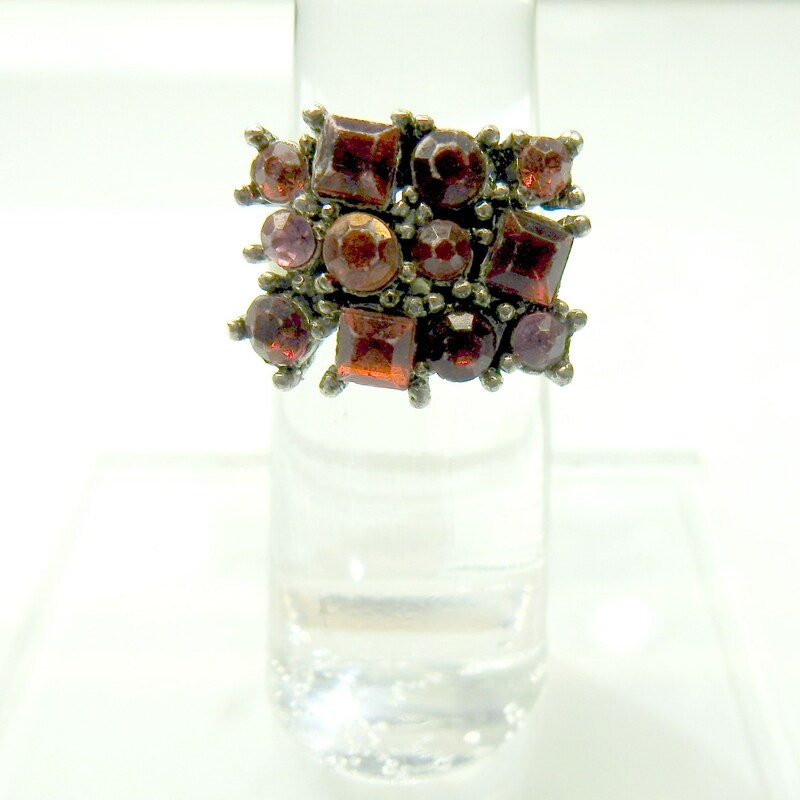 This ring would be a nice women's gift and a nice mother day gift! 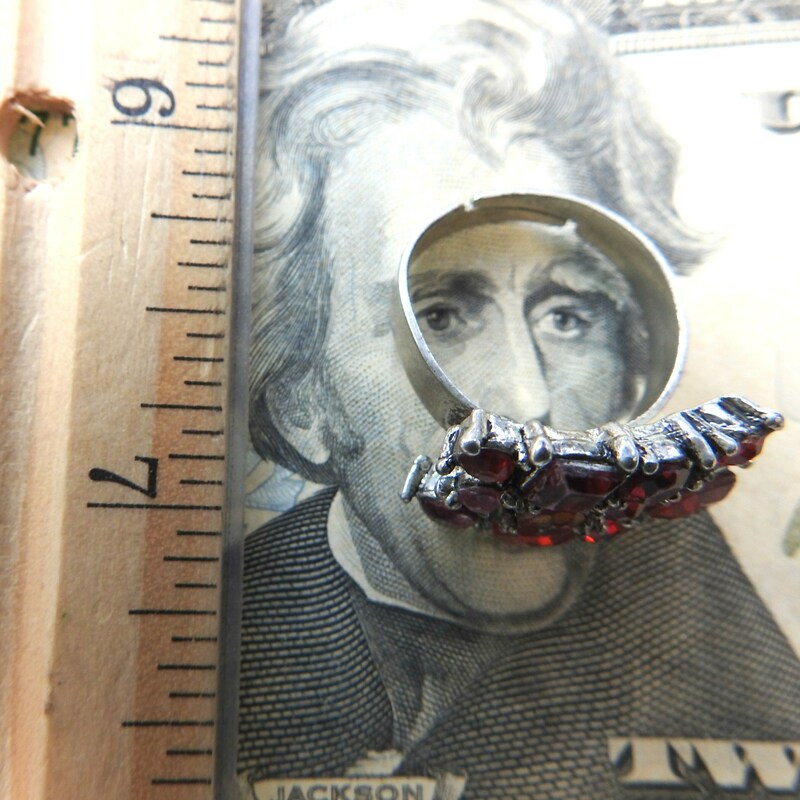 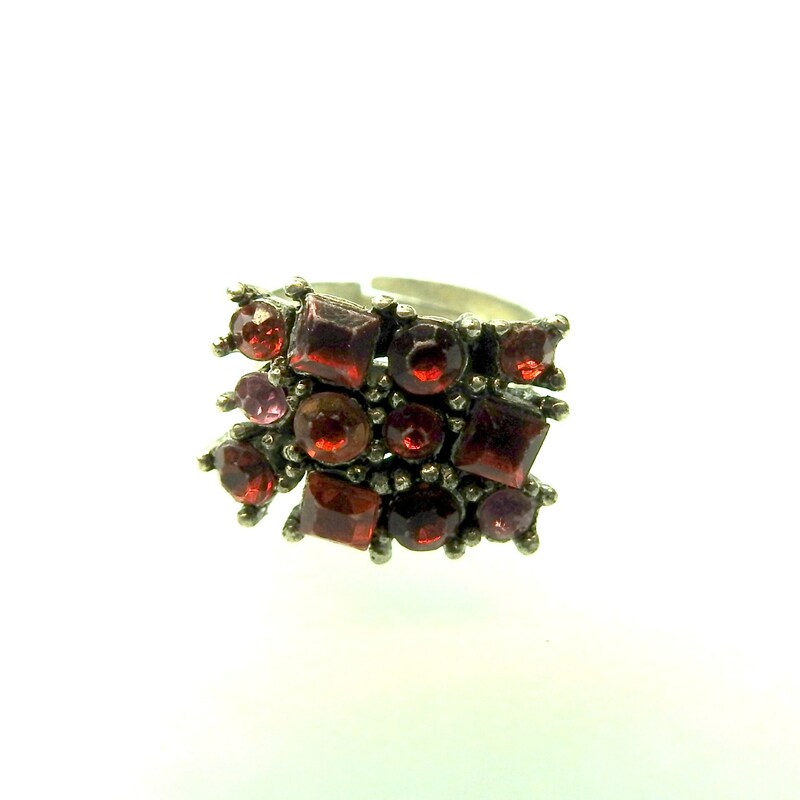 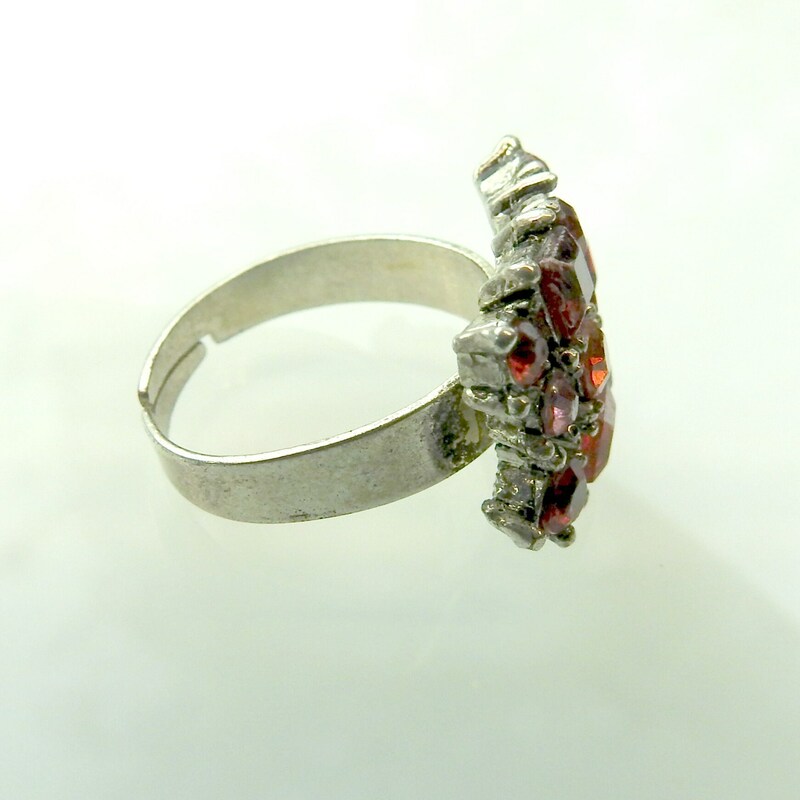 Thank you for exploring my boutique and this red tiny rhinestones ring!